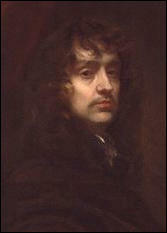 During the English Civil War Peter Lely work for the royal family came to an end. 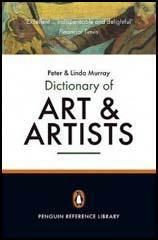 In 1653 he petitioned parliament for the commission to decorate Whitehall Palace with a series of paintings celebrating parliament's civil war victories and inset with portraits of its generals and commanders. This idea was rejected, maybe because of his links to the King. In 1658 Lely was described by the historian William Sanderson as one of the seven "English Modern Masters" of note in portrait painting. 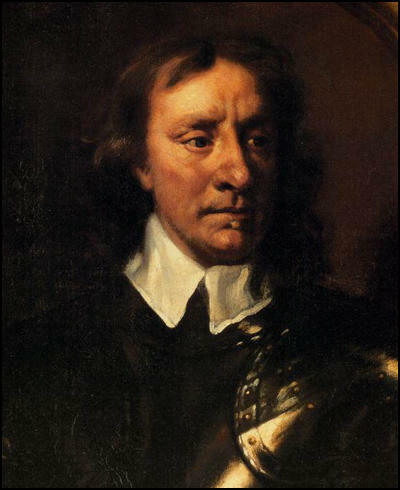 (7) After the death of Cromwell he was employed by Charles II upon his acquisition to the throne in 1660. 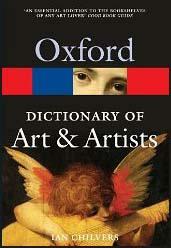 The following year he became the king's principal painter and was granted an annual pension of £200. He was also exempted from paying local taxes on his house. Sir Peter Lely died on 30th November, 1680.